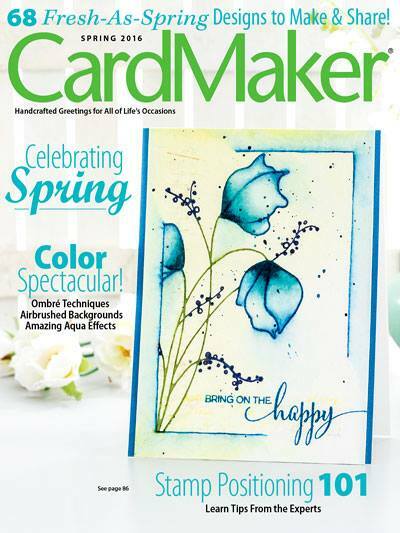 You are hopping today with many of the artists that have had projects published in Paper Crafts & Scrapbooking Magazine. You should have arrived here from Lesley Croghan's blog. I know this magazine along with Susan Opel and co-workers have touched so many lives and I hate to see you go! I hope that every single person effected by this decision takes the time to reevaluate and dream big dreams. New and bigger windows are awaiting you! Many thanks for the wonderful support, inspiration and encouragement you gave to all of us! Gorgeous colors!! Beautiful card. I know so many will miss this magazine ... digital just is not the same! 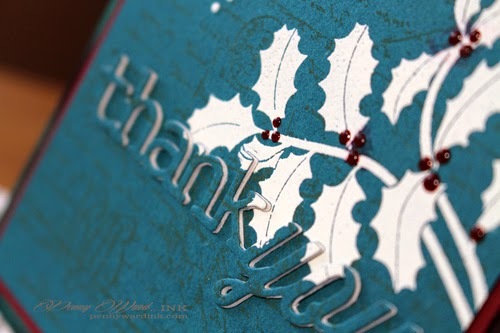 What a great design on this lovely card!